Rooting carrier locked devices can often be a tricky task. Especially since almost all come with a locked bootloader. 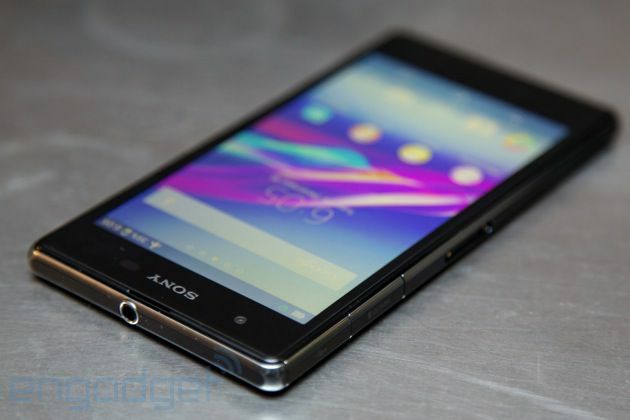 But Sony Xperia Z1s users will be glad to know their chosen device has been successfully rooted. The root exploit was found by XDA devs, jcase and beaups and announced yesterday on a XDA developers forum. Interestingly, it was found when the developers discovered an exploit for the Z2 and Z2 tablet. So, if you’re a rooting-crazed Android fan, and you happen to own a Z1s, you can root it to your heart’s content. Check the original XDA Devs post here for instructions. It’s also worth noting, this exploit is only compatible with the current Z1s kernel. When Android KitKat arrives for the device, it’s unlikely it’ll be supported, unless they discover another exploit is found. Not getting kit kat on my z1s is making me want to use JUMP on it. Just rooted my Z1S. the first time I have ever rooted a phone I use as a daily driver. Was a little nervous, but the steps were actually pretty simple. How did you root it? I’m running 4.4.4 now.. I found rooting instructions but it is not working http://theunlockr.com/2014/08/18/how-to-root-the-sony-xperia-z1s/ does it work with 4.4.4?? no one can tell me?? ?